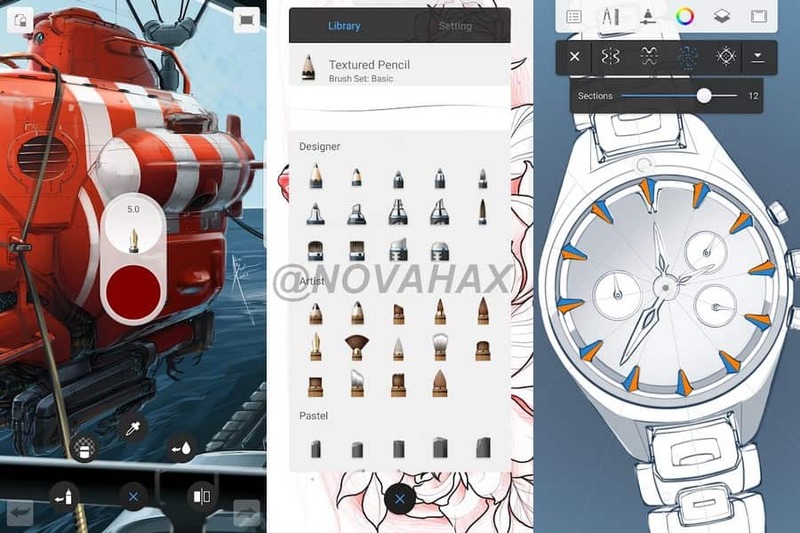 Autodesk SketchBook pro is an intuitive painting and drawing app designed for people who love to draw. With Autodesk android SketchBook, capture everything from your smallest doodles to your biggest ideas, all in one place, no matter where you are. 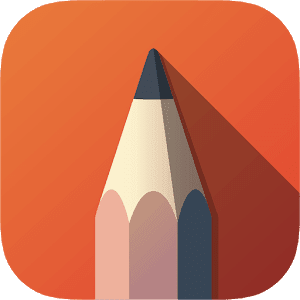 We reimagined the paint engine, so It delivers more fluid pencils and natural painting than ever before, all while keeping the interface clean and simple. "If you want just a painting app then Infinite Painter is the best for you"
Security update that ensures only modern and secure network connections are used for login. We are excited to announce that the fully featured version of SketchBook is now FREE for everyone!